Hey everyone! 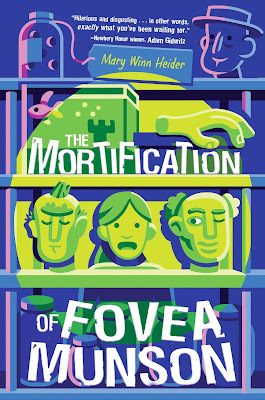 We are super excited to announce a tour we're hosting for a middle grade book THE MORTIFICATION OF FOVEA MUNSON by Mary Winn Heider which releases on June 5, 2018! The tour will run for two weeks - from June 4th-8th & 11th-15th will have one stop per day and will consist of a mix of reviews, interviews, guest posts, spotlights, and excerpts. 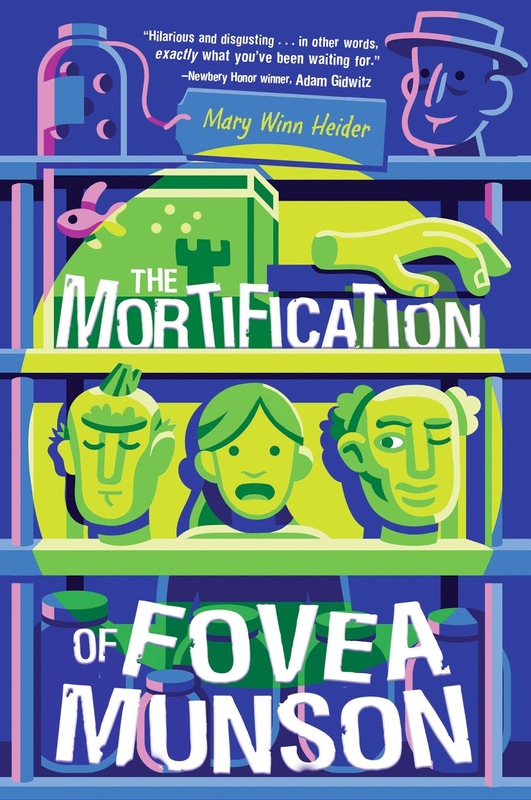 We are totally stoked for the tour for THE MORTIFICATION OF FOVEA MUNSON this June! We can't wait for everyone to read it!